Local elections conclude, Conservatives maintain a small majority. Met again with the Council to discuss the process, informed that our bid would not progress until some time after the local elections, with a cabinet reshuffle expected later in the year. Nationwide provide significant backing for our community crowdfunding bid. 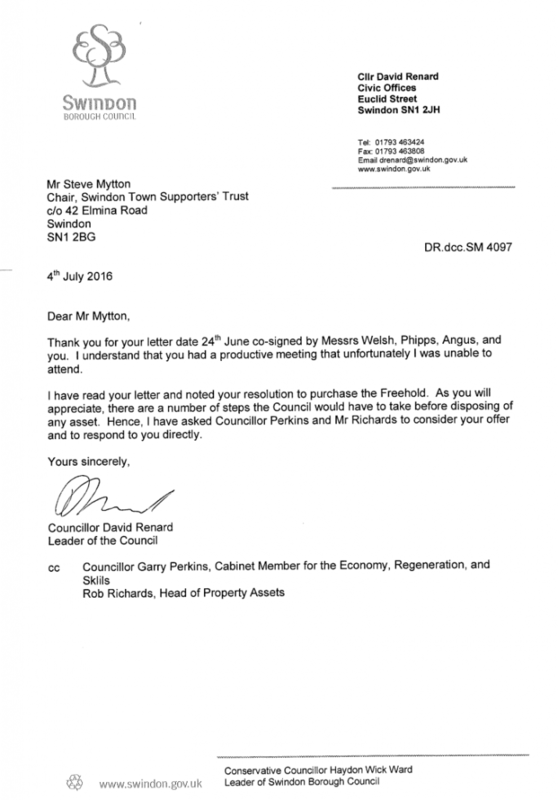 The club put their own bid in for the stadium, giving the council another option to consider. We invited all Swindon Borough Councillors to a private consultation, to discuss our plans for the County Ground. 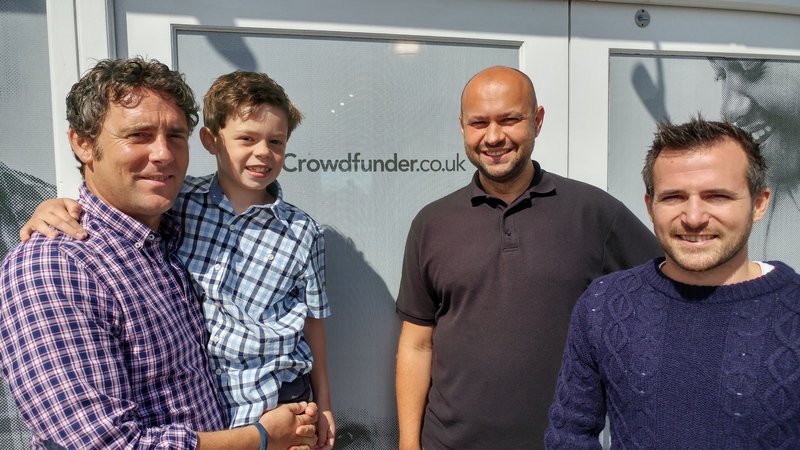 A meeting in Newquay with our chosen crowdfunding partners, crowdfunder.co.uk. We met with representatives of the Goddard Estate to talk about our plans. 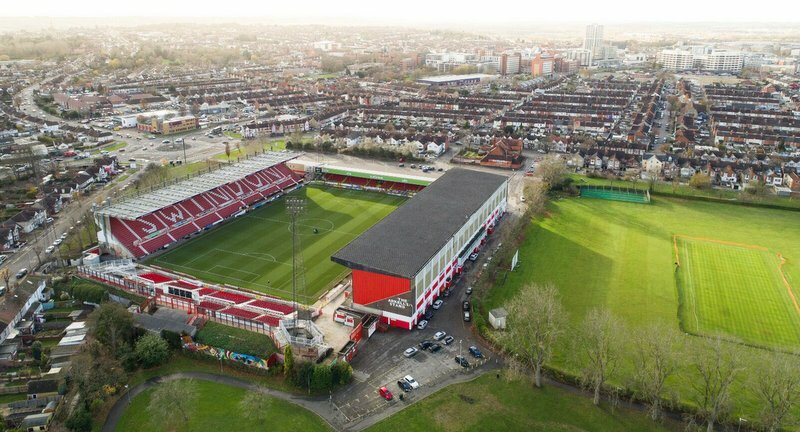 Matched funding agreed to support our stadium campaign. Excellent meetings and discussions with potential Town End development partner. 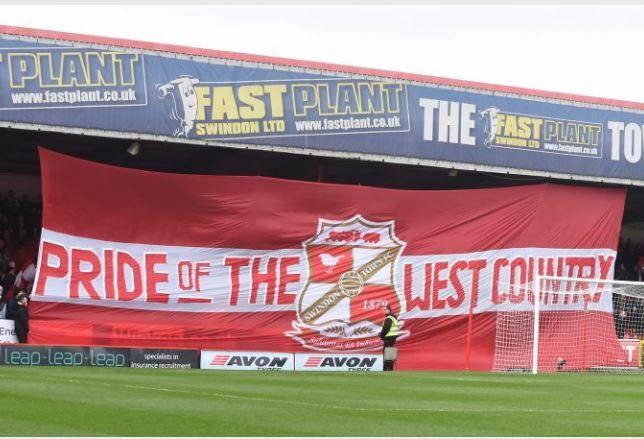 Trust ‘Red Army Fund’ contributors rises from 125 (gained over two years) to almost 350 in a matter of weeks, off the back of County Ground work. Trust AGM is held and the question is asked – good idea or not? 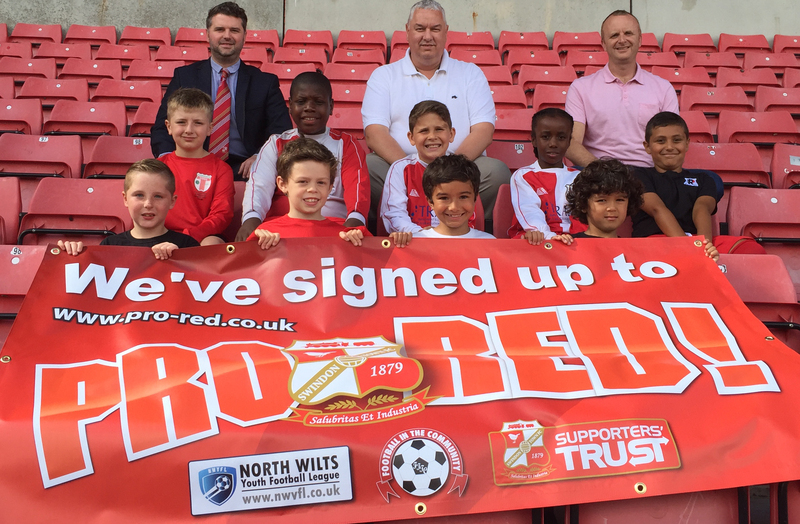 We played a big part in a relaunch of the STFC Pro-Red initiative. Formal £1.1m offer is submitted by letter to the Council, requesting that a deal be arranged for the sale of the County Ground and for the transaction to be completed by March 2018. 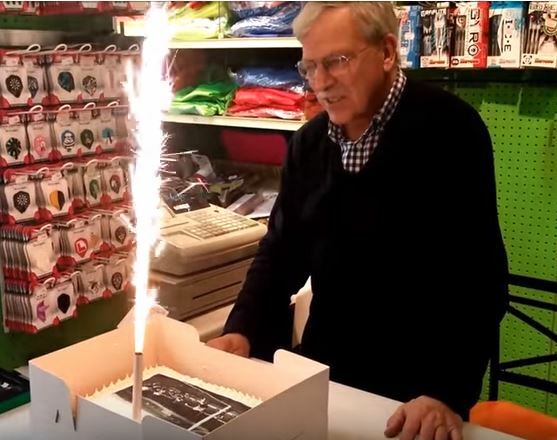 We delivered our legend a special celebratory cake at his store in Swindon. You can watch the video by clicking on the timeline date above.. 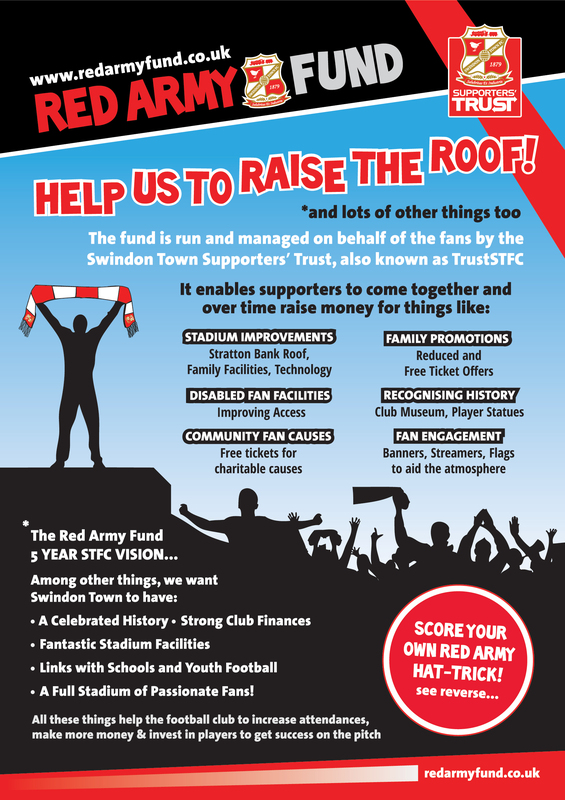 The Red Army Fund is relaunched as a general fundraising vehicle, aimed at delivering the TrustSTFC Five Year Vision. A new website supports the launch. 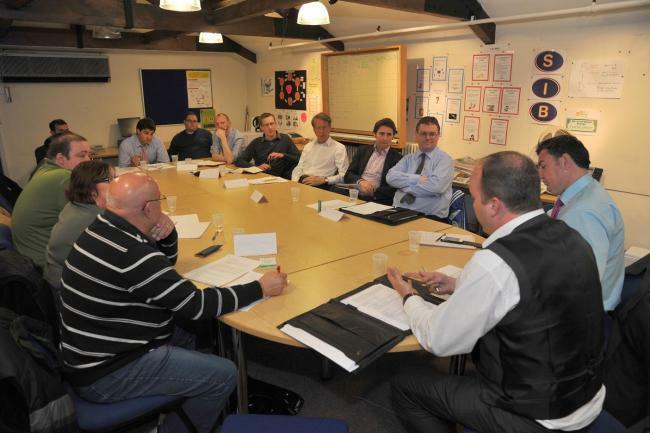 The same group meet to discuss how the Trust would like to see the County Ground and surrounding area developed. 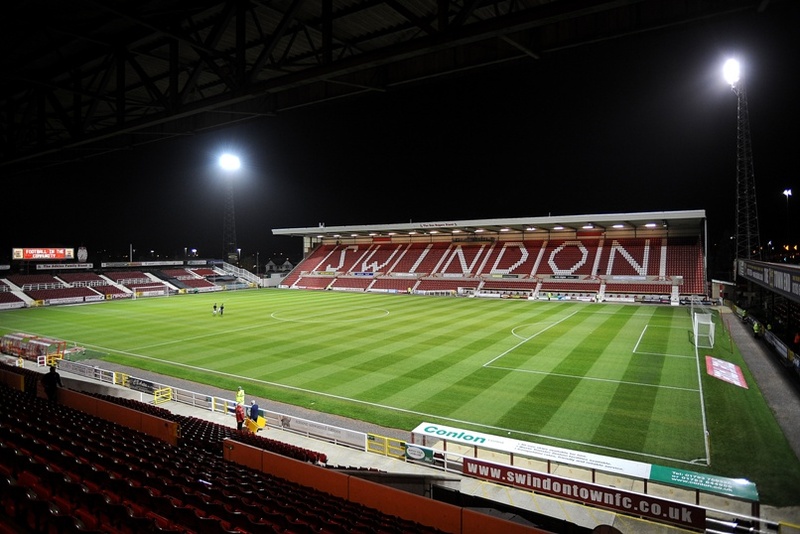 David Renard suggests the approach of a full round table meeting with Swindon Town FC representatives. 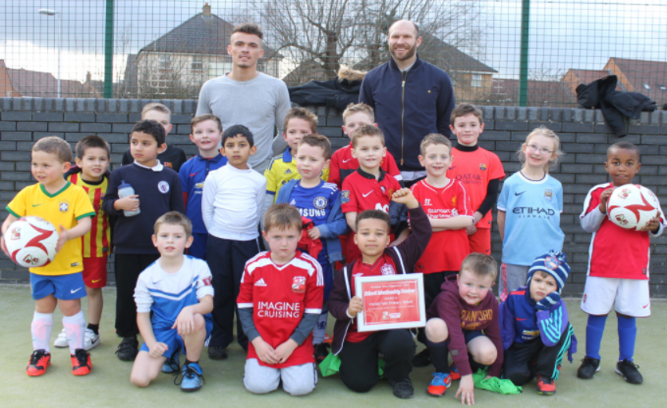 “Trust in Youth” initiated with the aim of bringing closer ties between Swindon Town and the Wiltshire Youth Football Leagues. 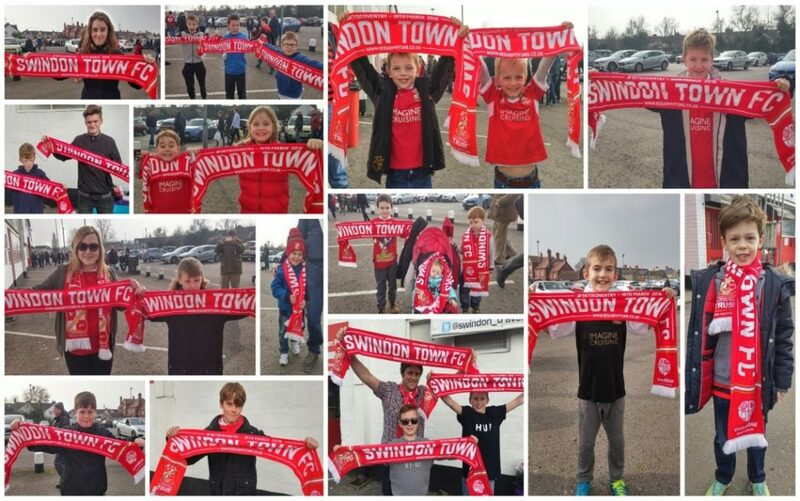 “Fill the Ground” Season ticket proposal is submitted to Swindon Town. Proposal is not accepted but we see much reduced Match Day walk-up price reductions for children the following season. Trust met with potential donors for stadium improvements. Established “Trust in Schools” School partnership. 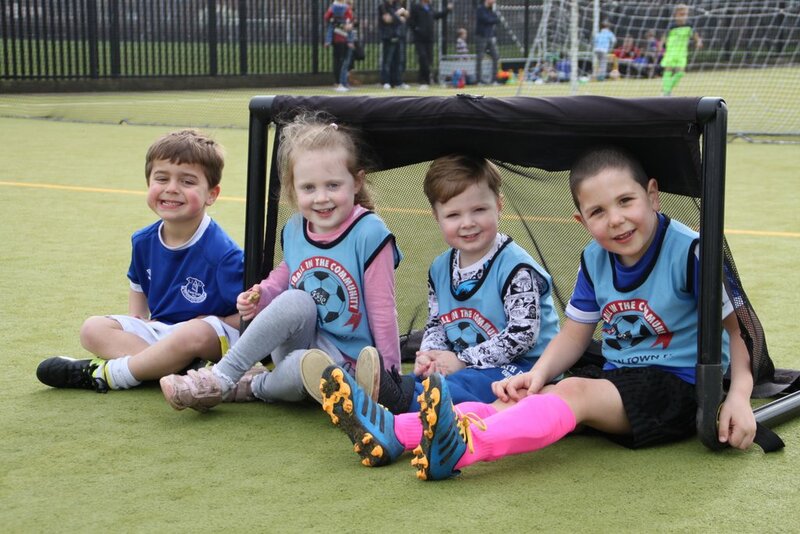 Over 30 primary schools throughout the Borough signed up, with the aim of reconnecting children and their families with their local football club. 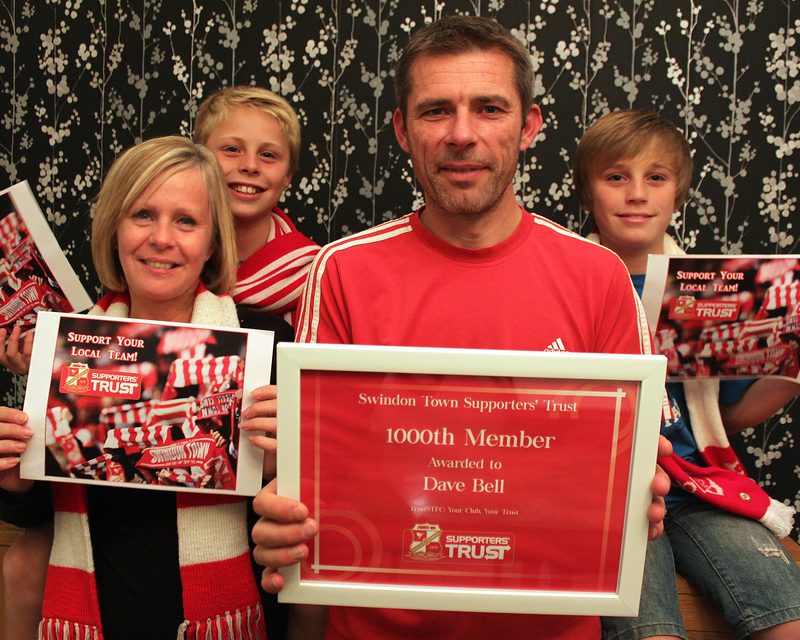 The Trust membership reaches the 1000 mark after several months of sign-up sessions outside the stadium. TrustSTFC offered the club the contents of the Red Army Fund to help pay for additional loan signings after manager Paolo di Canio was unable to obtain the money from the club. In the fraught circumstances of the time however the club declined the offer. TrustSTFC used the Red Army Fund to pay for the loan of Gordon Greer, who signed permanently a few months later and was made club captain. A sale was however completed and the Trust welcomed the new owners, Andrew Fitton’s consortium. After the club failed to pay the final CVA payment and another takeover seemed to stall, the Trust called for protests against the board. 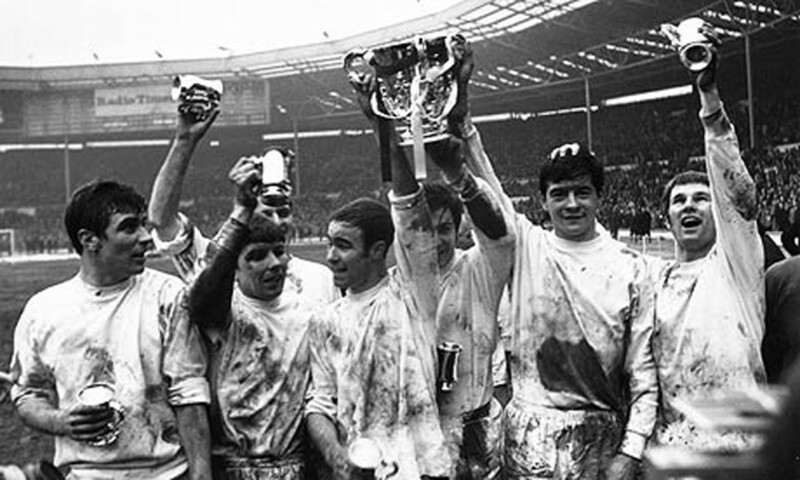 A Fans Consortium was proposed, which caused a backlash from the Wills family who then owned the club. Later it was announced that Bill Power backed the Fans Consortium. After relegation into League 2 TrustSTFC announced that it backed Bill Power and his investment into the club. 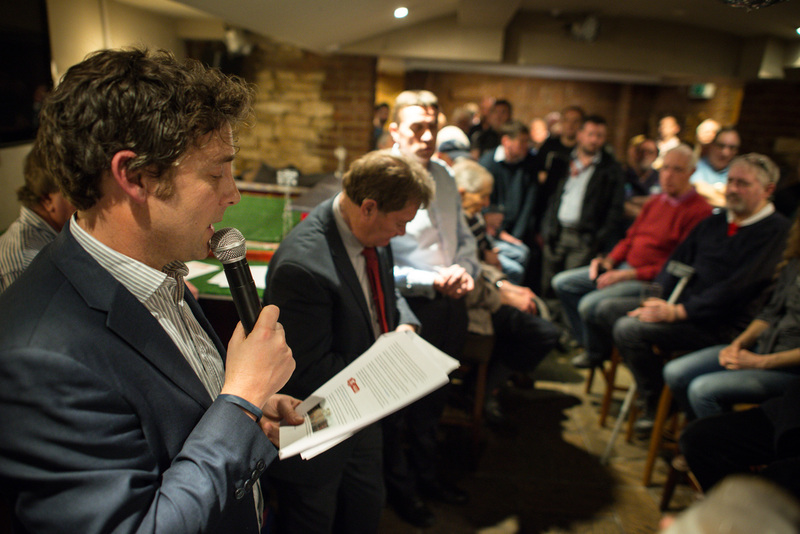 TrustSTFC called on Councillors to help secure the club’s future in the borough. 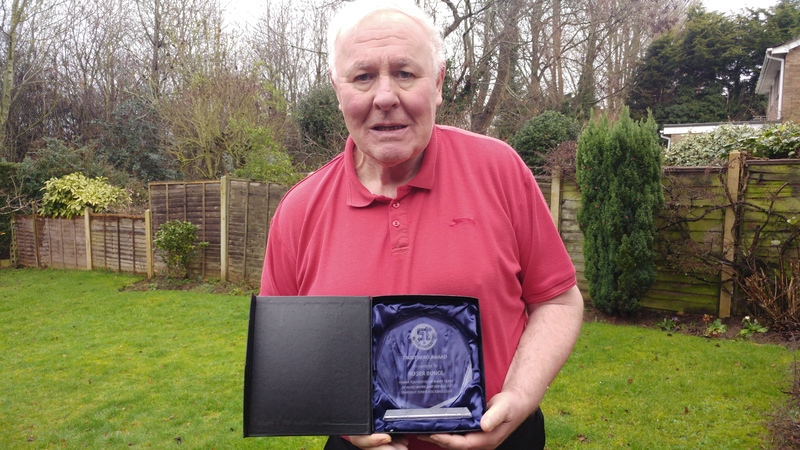 Michael Proctor became the first player to be financed through the Red Army Fund…and scored the winner on his STFC debut. 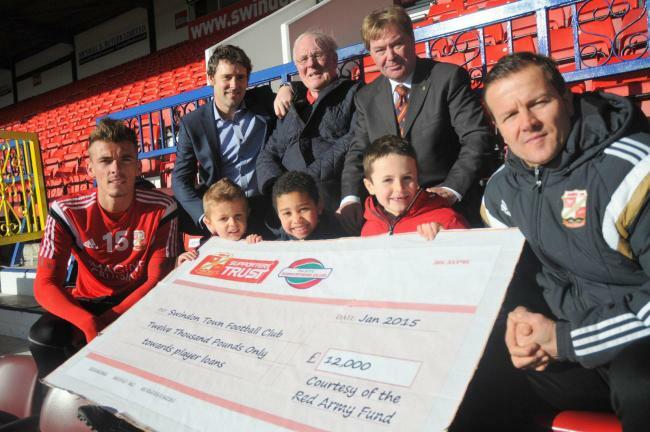 TrustSTFC announced the launch of the Red Army Fund, jointly with the Supporters Club and STFC. 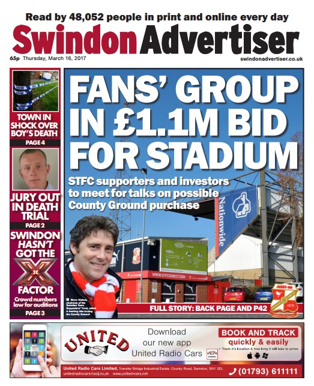 This is ‘ring-fenced’ for the purpose of paying for improvements to the SwindonTown squad. TrustSTFC tried, unsucessfully, to get Justin Tomlinson as a ‘fan on the board’. Justin was subsequently elected MP for Swindon North. He remains an active member of the Trust and supports the principle of fan involvement in Parliament. 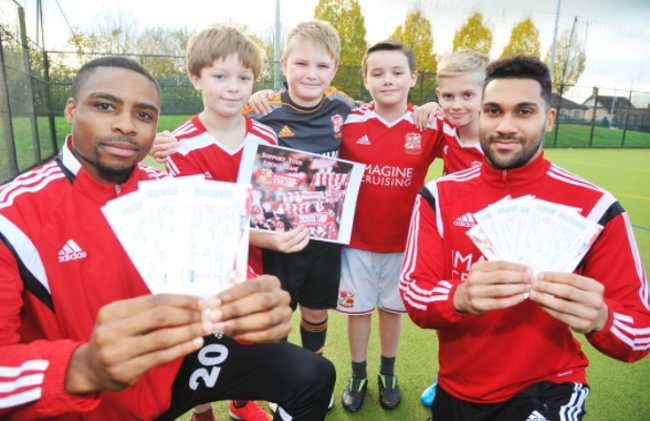 TrustSTFC donated £8k to help pay for the club’s Wanborough training base for the year. 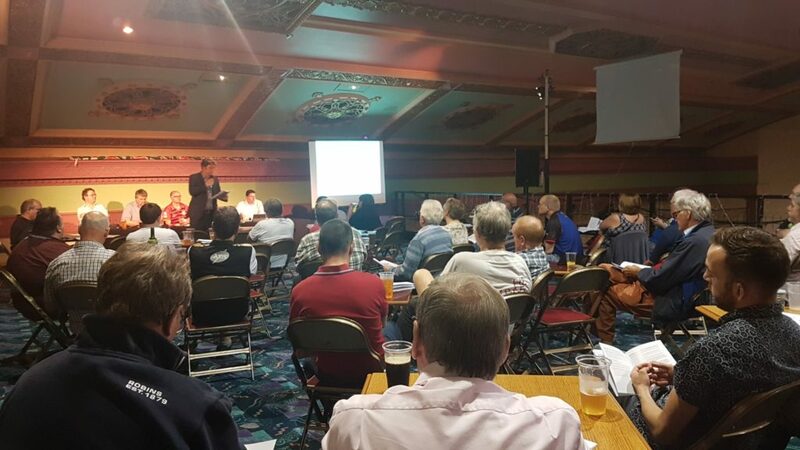 With the club losing £5k a day and on the verge of administration for a second time, the Trust held a public meeting and announced that it wanted to play a more active role in the club’s survival: the Trust was particularly concerned about the debenture hanging over the club. 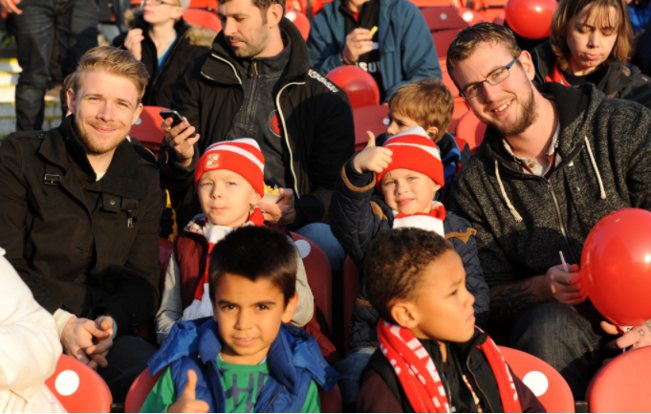 TrustSTFC was launched, aiming to raise £500k.